fabulous garden tent. It is easily set up in the lawn and take apart is also simple. 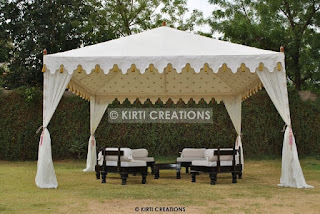 This stylish outside covering is perfect for a spectacular celebration and occasion.